If you love colors and are looking forward to spend your vacations in a royal manner, Jodhpur can be the best destination for you. Located in Rajasthan, India, this place ranks at the second position with respect to size and is a land of historical palaces and forts. As this place is situated at the borders of Thar desert, it is also known by the name of Gateway to Thar. There are several other names that are given to this place because of its specific features like the Blue City because of the blue houses in old city and Sun City because of the extreme heat. 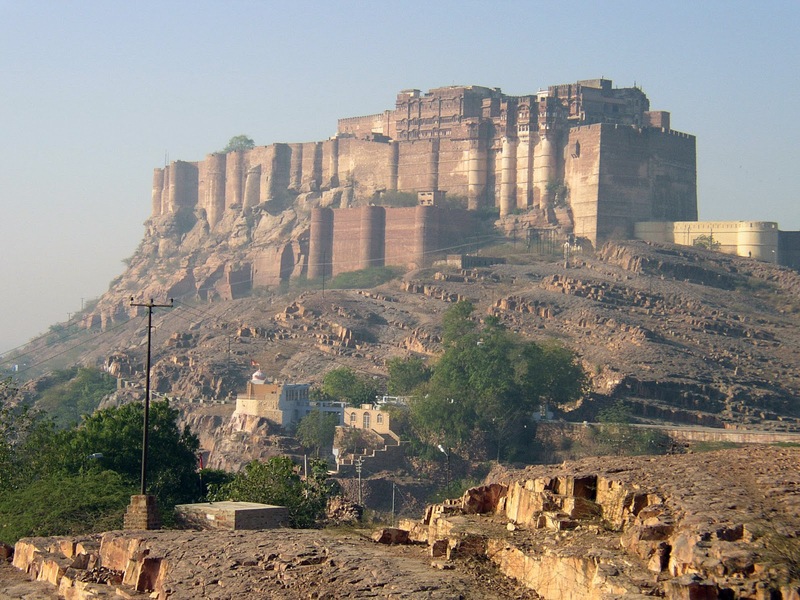 In addition to this, Jodhpur is also famous for its tradition, culture, havelis, temples, handicrafts, fabrics and spices. The traditional cuisine of this place is also amazing, especially the way they are served. Jodhpur Airport connects this place to all the major cities like Jaipur, Udaipur, Mumbai and Delhi. 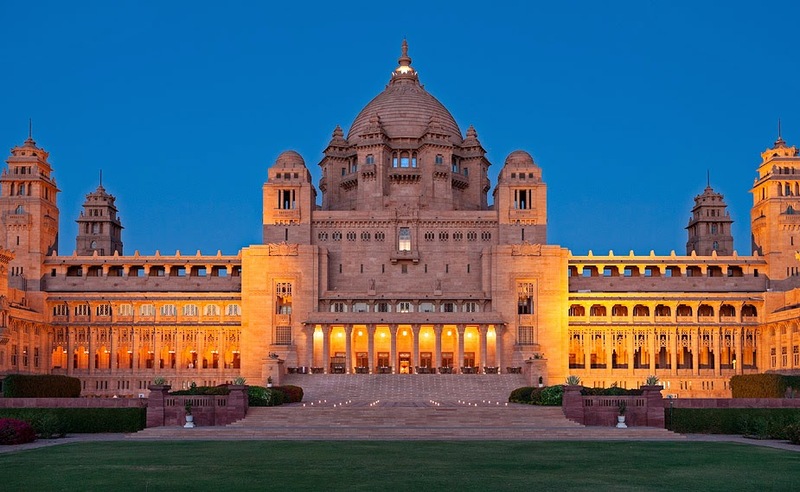 There are several other ways in which tourists no matter they are locals or from other parts of the world can reach Jodhpur. Trains and buses are also a convenient option to reach in here. Considered as the largest fort in Rajasthan, this fort dates back to 1458. The wide high walls and steep cliffs provide a strong appearance but once you go inside the fort, you will be really pleased with the lavish decoration, beautiful designed palaces and other parts of the fort. There are panels and jails and seven fortified gateways to this palace. In addition to this, you will surely love the royal and the armory chamber. The major attractions inside the palace are Moti Mahal, Sheesh Mahal, Phool Mahal, Chamunda Mataji Temple and Zenana Deodi. If you are in Jodhpur, you should not miss shopping as this place is known for its amazing art work, fabrics and handicrafts. There are several things that you can purchase like embroidered jootis, Rajasthani clothes like lehengas and handicrafts. This is another palace of historical importance that was completed in 1944. The palace has been retained in a perfect manner and half of it has been converted into a royal hotel in which the guests are treated in a royal manner. The interiors and decoration are really impressive with a traditional touch. 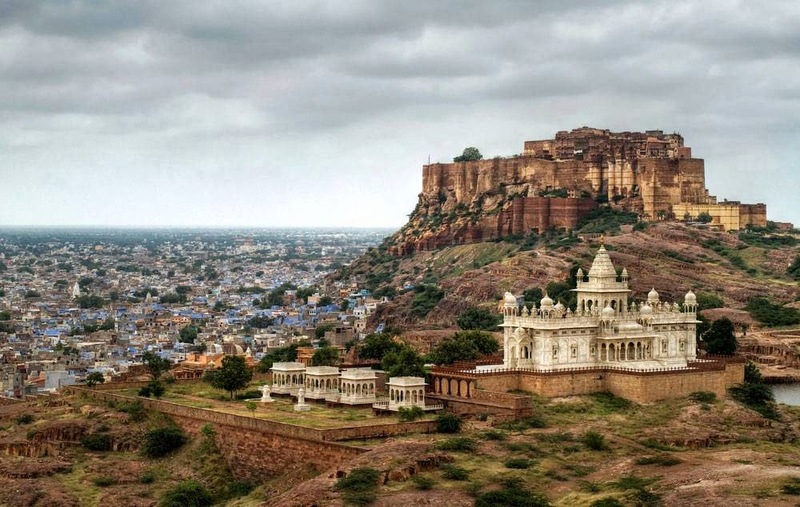 Jodhpur is a city which is full of palaces and amazing art works. It is a perfect destination for tourists and offers a relishing experience. Delhi is the capital city of India and is one of the leading global cities offering a perfect mix of modern and traditional culture. This place offers the environment and atmosphere to have extreme fun. The historical monuments, sightseeing options, thrilling nightlife and theme parks are some of the major attractions that catch the attention of people from all round the world. There is almost everything for people of all ages and a trip to this place can really be a promising one. Delhi being the capital city of India comprises of an international airport, Indira Gandhi International Airport. Apart from this international airport, there is also a domestic airport that receives local flights. 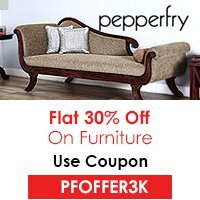 With an international airport as well as domestic airport, people from both outside the country and within the country can easily reach this place. In addition to airways, Delhi is well connected to all the major cities of India via railways and roadways. This fort dates back to 1648 and is designed in red sandstone. The beauty of the amazingly designed fort is stunning with the lush green gardens that add stars to it. There are several small places like chatta chowk, Diwan-i-Am, Diwan-i-Khas, Rang Mahal, hayat Baksh Bagh etc. that are part of this fort. If you wish to get something as souvenir, you can surely get it from the Chatta Chowk. This place provides a real crowded experience to the visitors. The twisting alleys, tiny shops and traditional art and crafts work are the main attractions of this place. Apart from purchasing the traditional things, the tourists should surely taste the traditional food in the small food corners here. 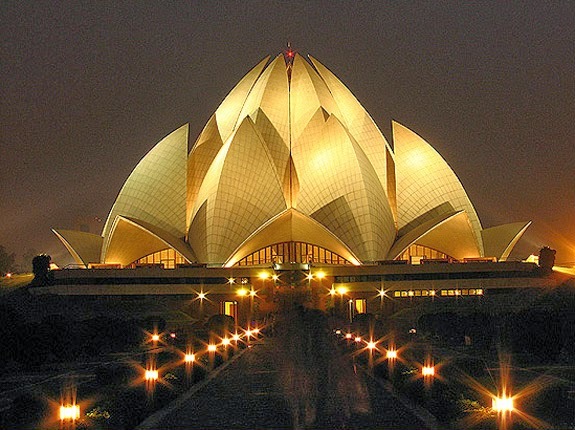 An amazing architectural beauty, the Lotus temple is designed in the shape of a lotus in white marble. You will really get amazed to see the green parks and blue ponds that surround the temple. This place is basically a Buddhist temple and is crowded with people all round the year. Spread in a large area, this zoo serves the purpose of preserving the biodiversity of India. This place can be a perfect spot for complete family. You can get an opportunity to see a wide species of animals like elephants, tigers etc. The place is green all over and you can see the animals resting in their natural habitat. 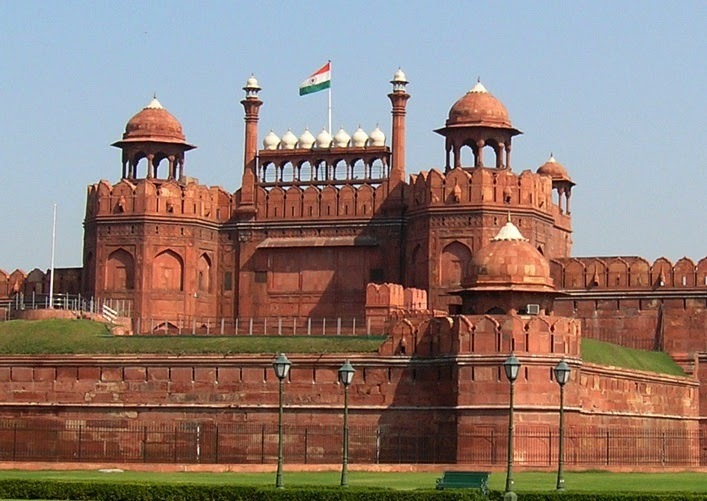 Delhi not only attracts people because it is the capital city of India but because of the fact that it is a treasure of several places of historical monuments, parks, museums, vibrant nightlife etc.